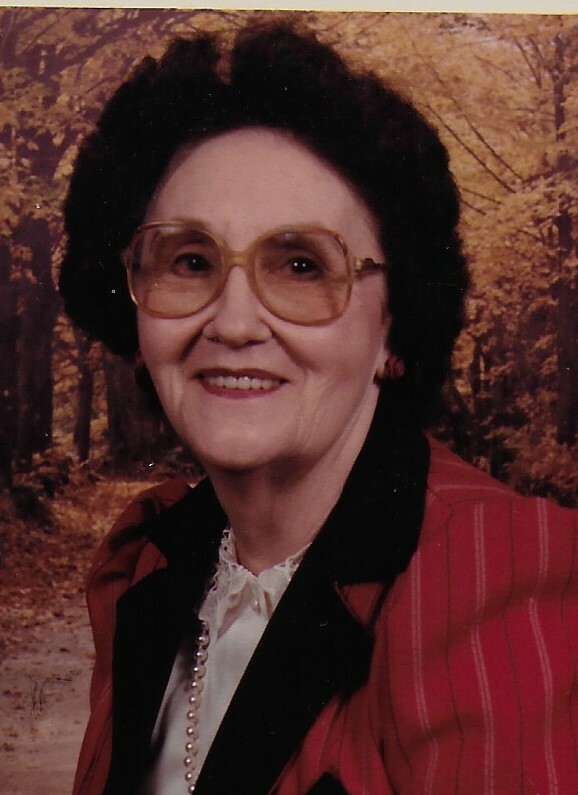 Dorothea Saultana Newhouse, 95, of Camden on Gauley, passed away Sunday, January 20, 2019 at Bowers Hospice House, Beckley. She was born January 6, 1924 in Charleston, a daughter of the late Jess and Gertrude Mooney Dunlap. Dorothea was a graduate of Charleston High School and a homemaker. 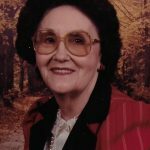 She was a member of the Order of the Eastern Star Camden on Gauley Chapter # 161, and a member of the Upper Glade Presbyterian Church and the church choir. She enjoyed volunteering and helping the bloodmobile. She was a very active member of the community, always helping others. She enjoyed crocheting and baking for church dinners. Surviving are her children, Mike (Nancy) Newhouse of Camden on Gauley and Andrea Adams of Mooresville, North Carolina, sibling, Pat Calwell, grandchildren, Mollie Bea Cunningham, Amanda Lea Conley, Jessica Renee Goff, Leanna Dawn Dunlap and Monterai Danielle Adams and many other church family and friends. In addition to her parents, husband, Amel Andrew ”Andy” Newhouse son, Garland Andrew Newhouse, daughter, Marsha Joan Wamsley, siblings, Clyda Morales, John Dunlap, Beatrice Duncan, Howard Dunlap, Carl Dunlap and Jessie Dunlap preceded her in death.